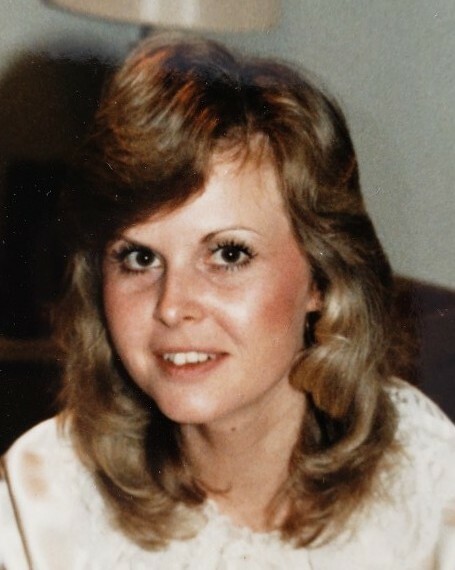 Debra Griesheimer of Niceville, Florida passed away peacefully surrounded by her friends and family on February 12, 2019. Debbie was born in Würzburg, Germany on October 10, 1956 to David and Martha Coggin. She was the eldest in her family. Debbie is a loving and supportive wife to Timothy Griesheimer and mother to Jessica Griesheimer. She received her cosmetology certification and worked as a pharmacy technician at the local Stop and Save. While working there, she would cover shifts for the high school students so they could attend their prom. She was college educated and worked with infants and young children in her VPK program. Debbie’s love of children expanded past the walls of her home and into Lula J. Edge Elementary school where she volunteered most of her time through their PTO program after closing her VPK daycare. She also became troop co-leader of the Girl Scout troop her daughter was a part of and taught them the “glamping” side of life. She would also help teachers at Ruckel Middle School and NWF State College Collegiate High School, by copying papers, asking local businesses the support school projects, and helping plan school events. Debbie was never seen without her planner, writing down appointments for grandparents and other family members. She was also always seen with her Dr. Pepper chapstick and water cup. She continually tried to make her purse smaller, but if you ask anyone who knew her, they will tell you she was always prepared with a large purse. She was very good at shopping and always believed in coupons. She loved to go out and window shop or “see what’s what” with family and friends. She was a member of the local Red Hat Society and spoke very fondly of the women she became friends with in it. Debbie also enjoyed looking at art, creating art pieces, and teaching others art techniques. She used to pour her own ceramic pieces and use her kiln to fire them. Her most notable pieces according to the family include recreations of Hummel figurines, morning glories on lattice fencing in her daughter’s bedroom, ivy grape vines in the halls of her home, a clay Pooh Bear and vase she made in high school, and SpongeBob Squarepants under the sea theme in the family bathroom. Debbie was preceded in death by her mother, Martha Coggin and brother, Tommy Coggin. Debbie is survived by her husband of 42 years Tim Griesheimer; daughter, Jessie Griesheimer; sisters Sandie (John) Garris, Lisa (Tom) Clark; cousin, Susan Anderson; nieces, Nicole (Matt) Kempton, Savannah Garris, and Hana Coggin. A service will be held Saturday, February 23, 2019 at 12:00 PM at Niceville Christian Church. In lieu of flowers, donations may be made to Niceville Christian Church 225 Pine Ave, Niceville, FL 32578, in Debbie’s name.